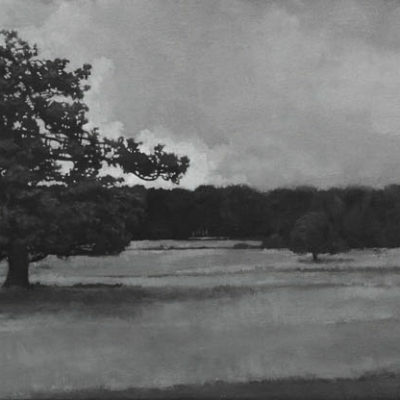 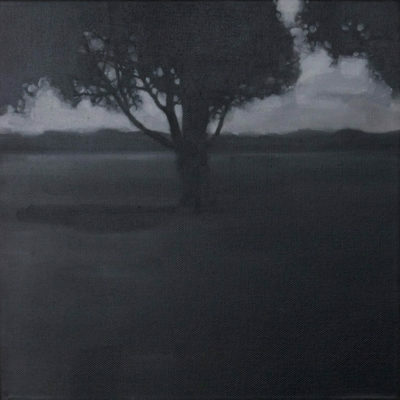 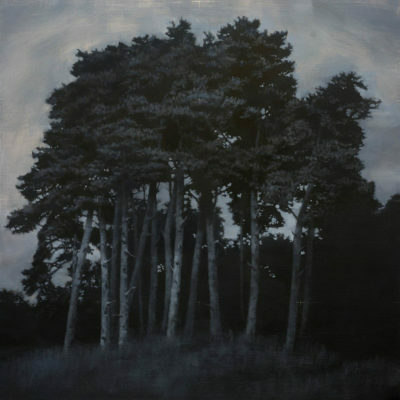 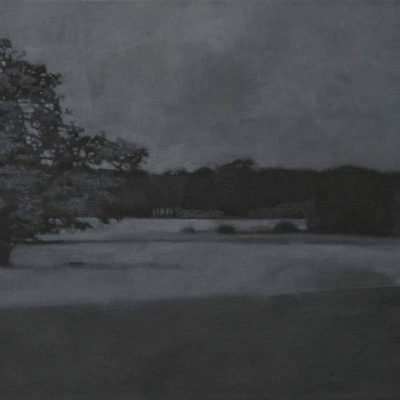 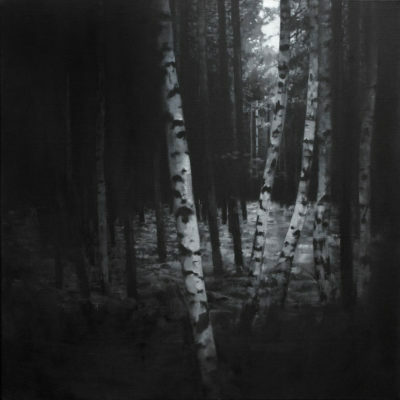 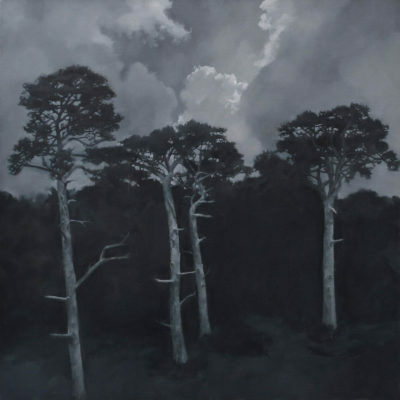 Primarily exploring thought and mood, evoking atmosphere rather than simply a reference to landscape or place. 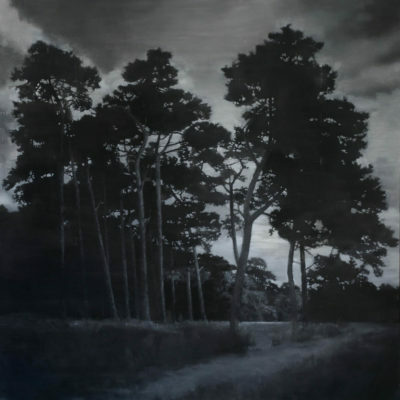 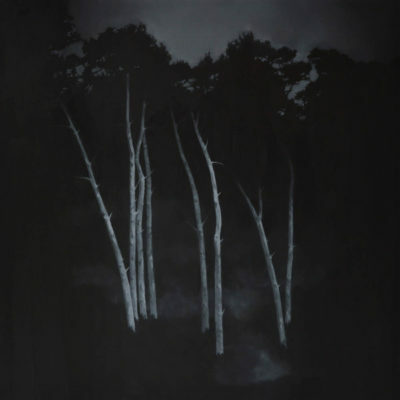 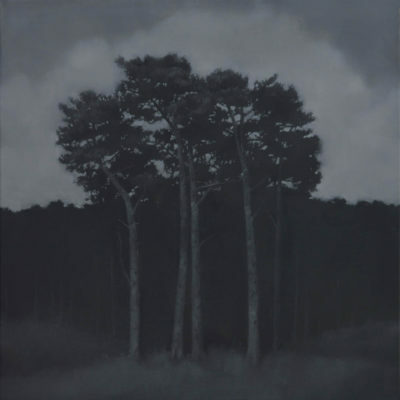 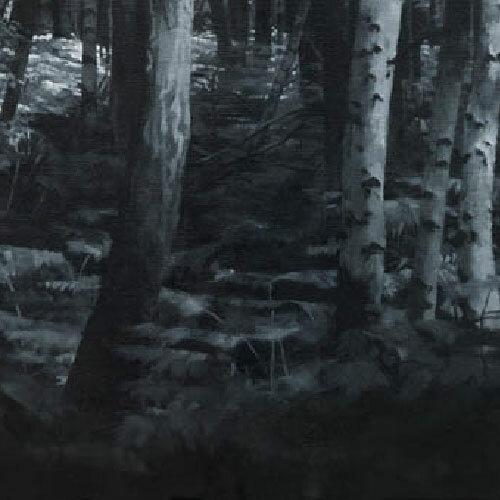 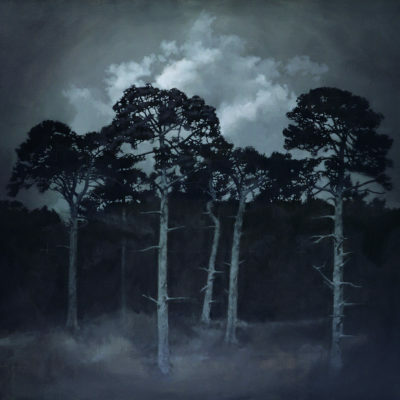 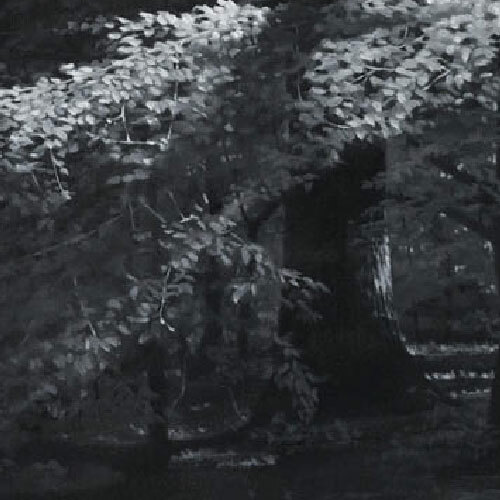 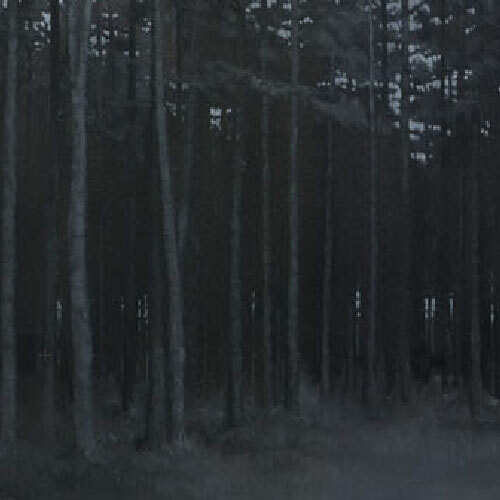 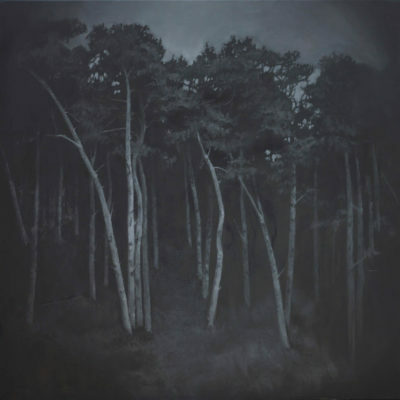 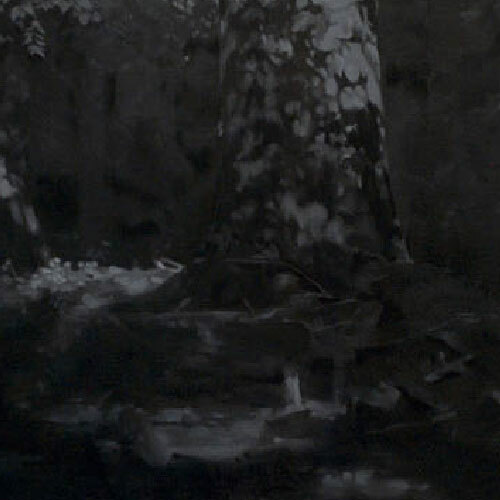 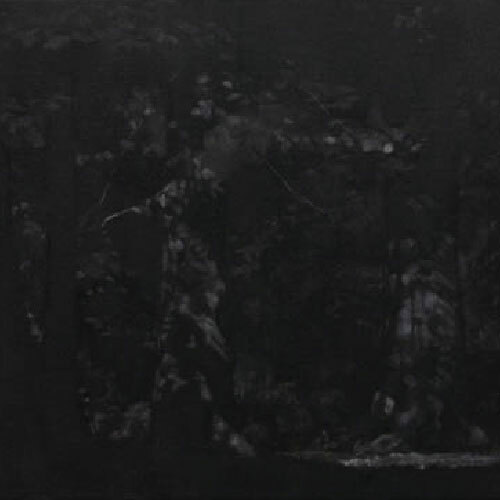 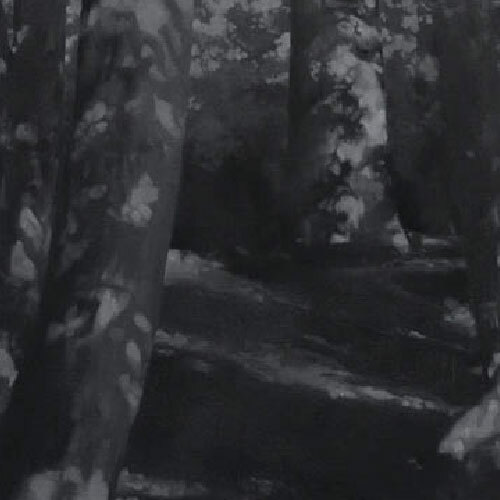 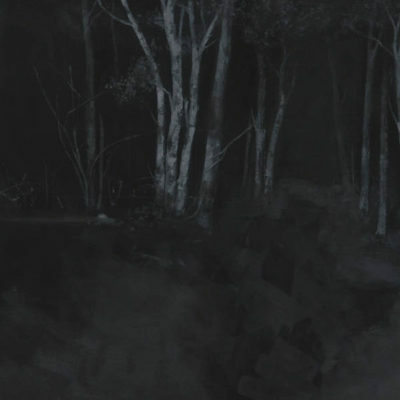 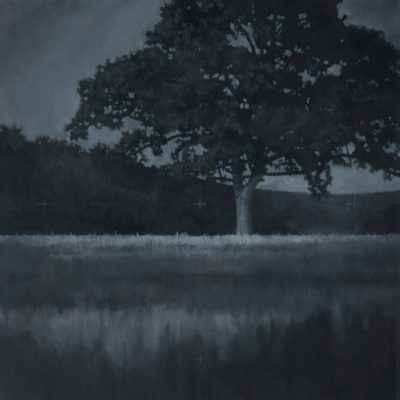 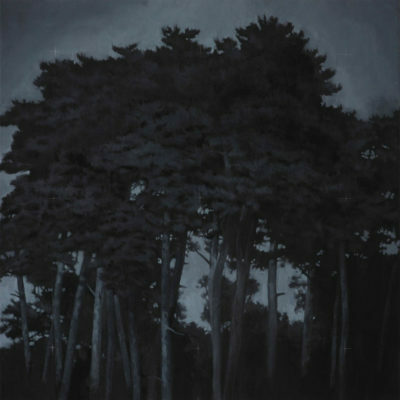 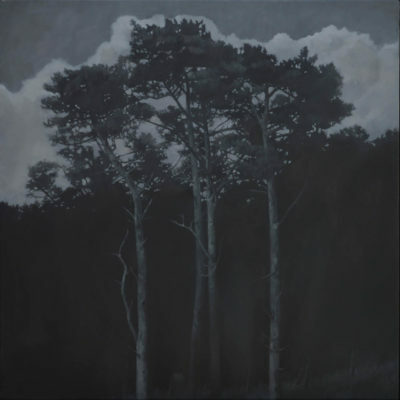 These Dark Woods | Base edges the idea beyond the perceived tranquility of the scene, light is darkened, and the landscape is invaded by something not fully defined but open to interpretation, leading the viewer to consider what such an idyllic landscape also harbours. 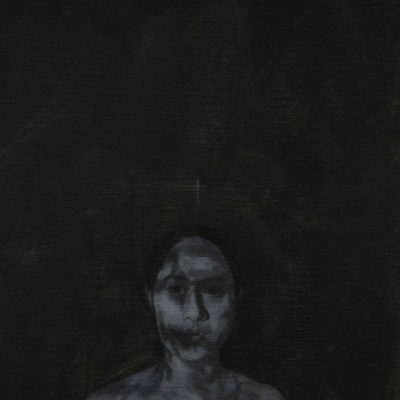 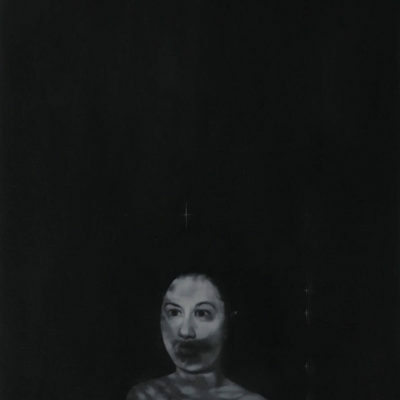 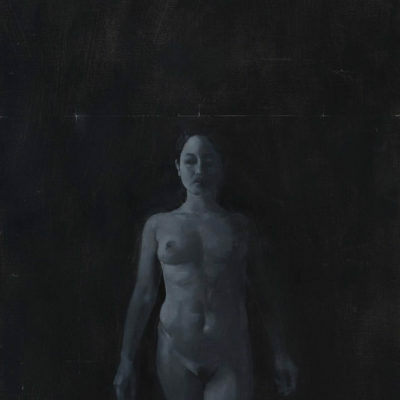 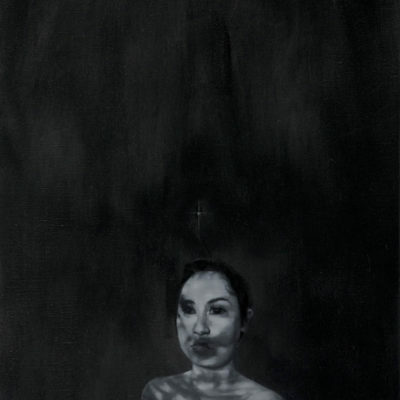 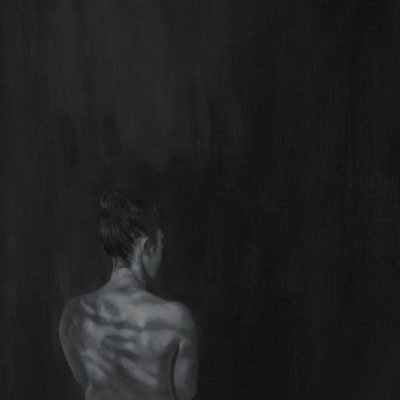 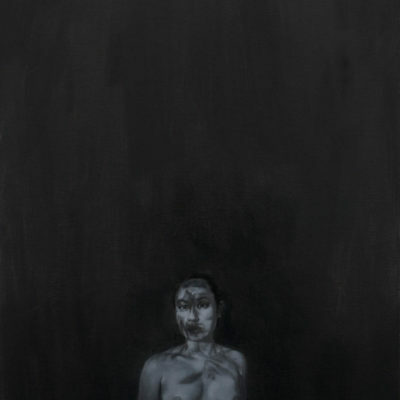 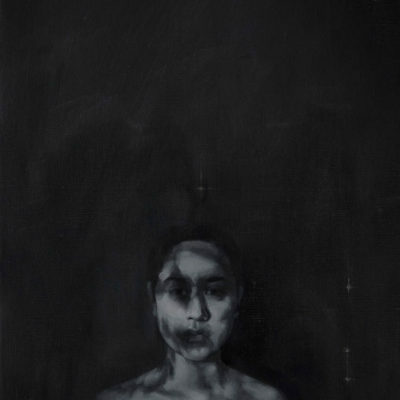 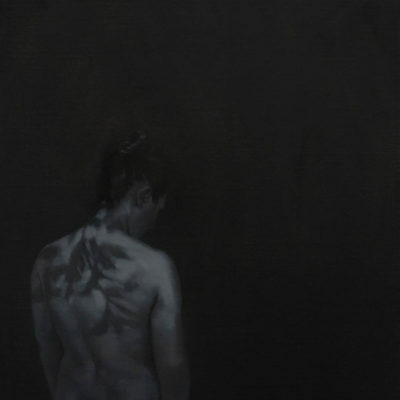 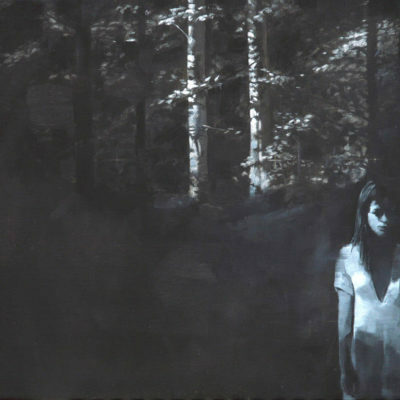 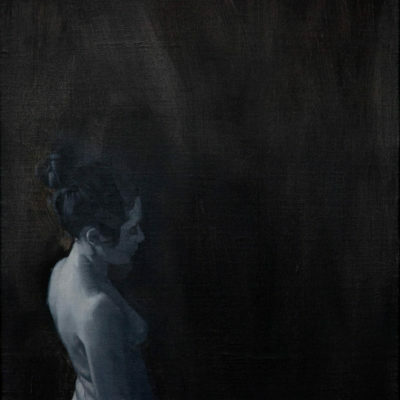 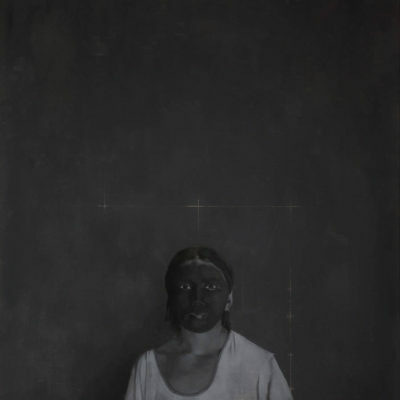 Figures are included as an inherent part of the theme, alone in their own dark space, distracted by dark thoughts or perhaps yearning to be elsewhere. 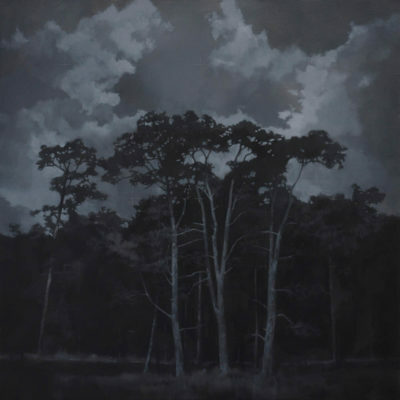 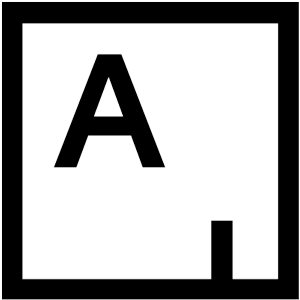 To be seen concurrently as well as considered separately (this is implied when exhibited by hanging figures and woods alternately, close together in a single row, see Shows/Gallery Installs).